Warm wishes for a wonderful holiday season! 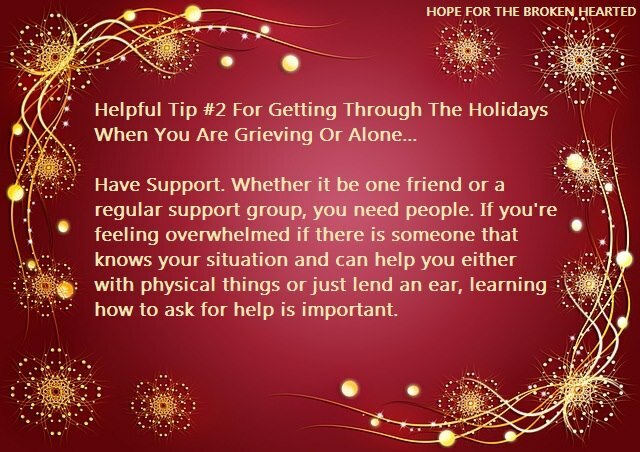 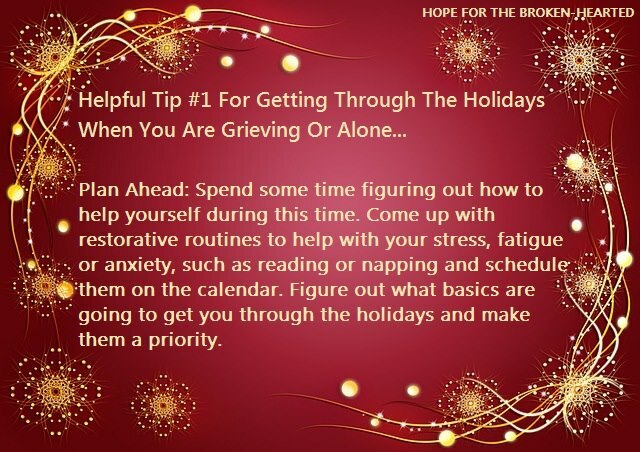 This time of year can be difficult if you’re missing a loved one and still grieving. 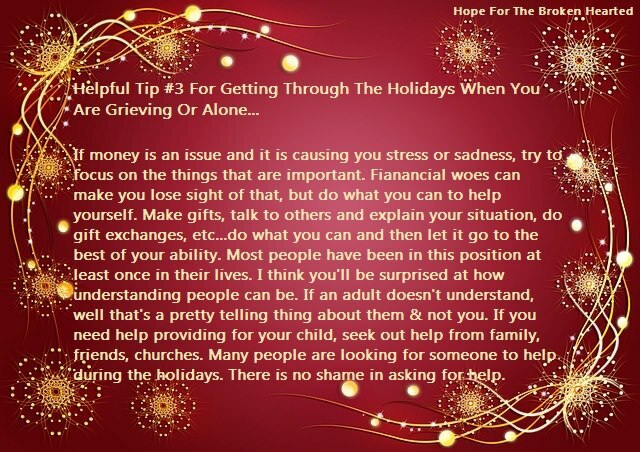 Below are some tips from Laura at www.EnchantedEssence.Ca I hope you find the suggestions very helpful.